The History of "Oh! 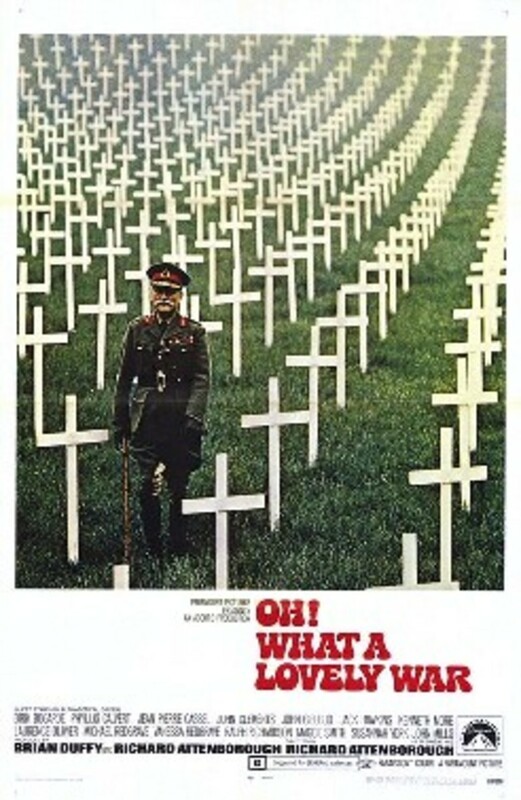 What a Lovely War"
Half a century after the Great War started, a group of British writers and actors created a macabre and satirical musical about the dreadful sacrifice of the common soldiers. 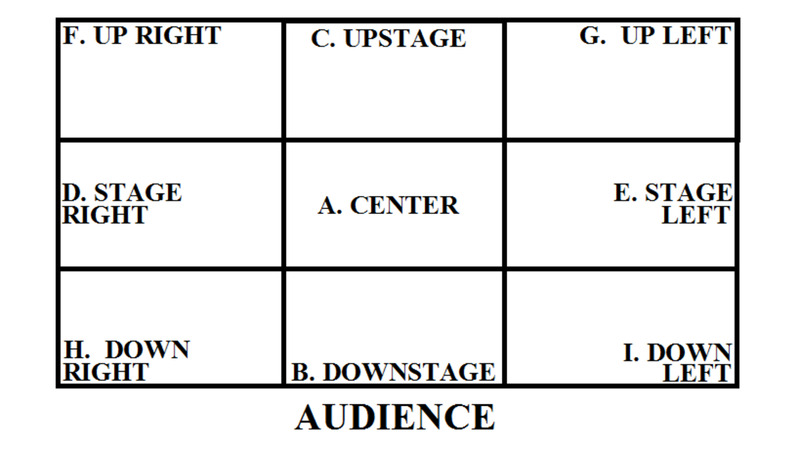 A small glossary of theater terms, including Acting Terms, Audition and Rehearsal Terms, Script Terms, Technical Theater Terms, Theater People Terms, and Stage Directions. 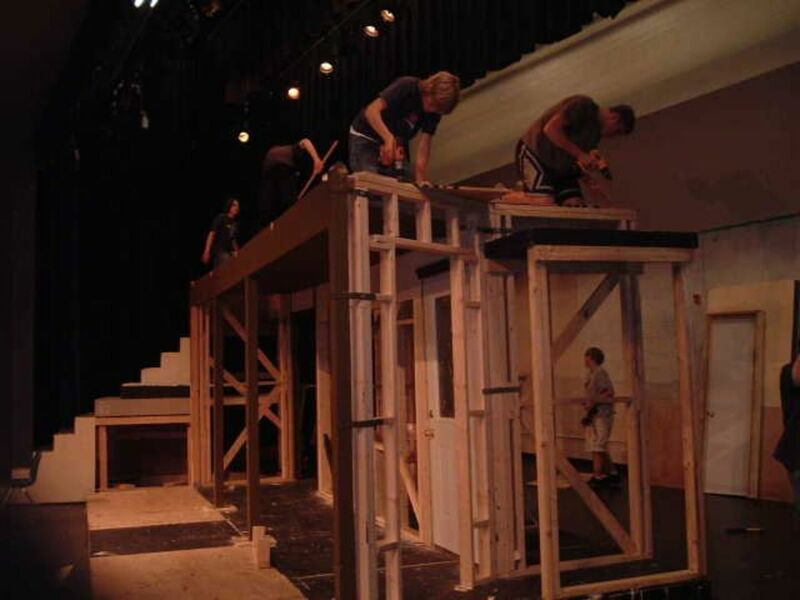 A guide to building a hard-backed theatre flat for your stage set. 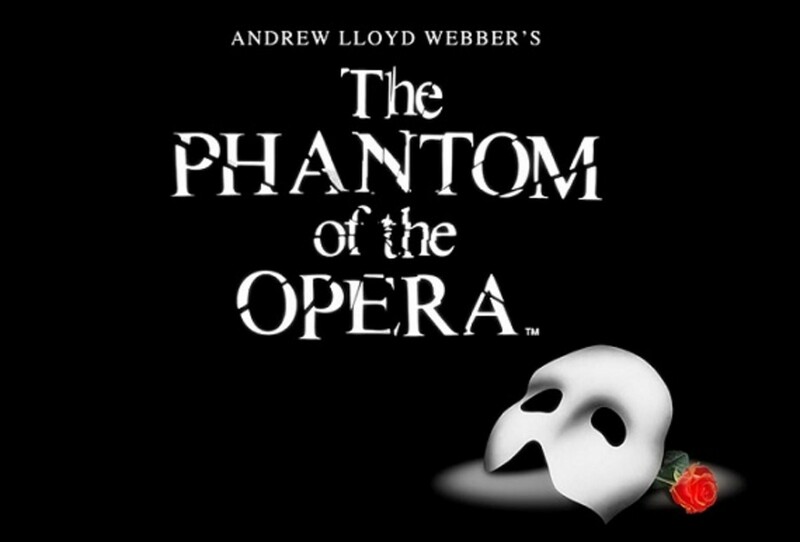 Learn about the fate of Phantom's characters, as revealed in the sequel musical, "Love Never Dies." 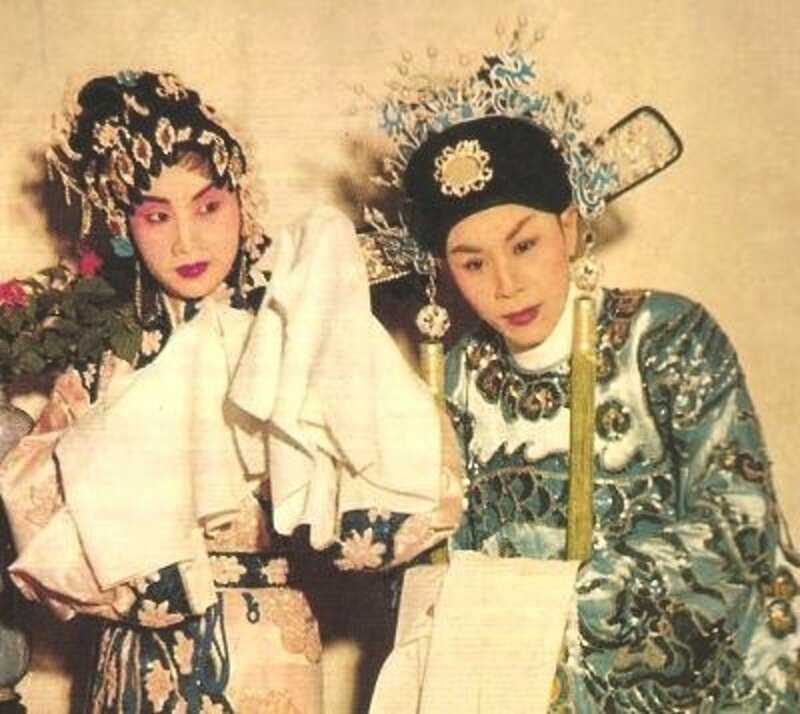 Di Nu Hua, written in 1957, is a very famous Cantonese opera. It focuses on the story of Princess Changping, the last princess of the Ming Dynasty. 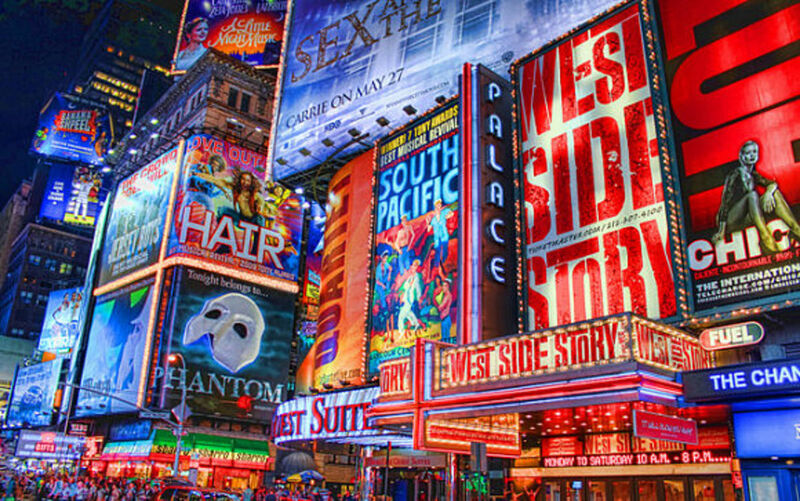 An introductory list of ways to get last-minute show tickets in New York City. At face value, a play or musical is entertainment for entertainment sake: fun for a moment then often forgotten. But in working alongside those who are actual participants I have gained insight. 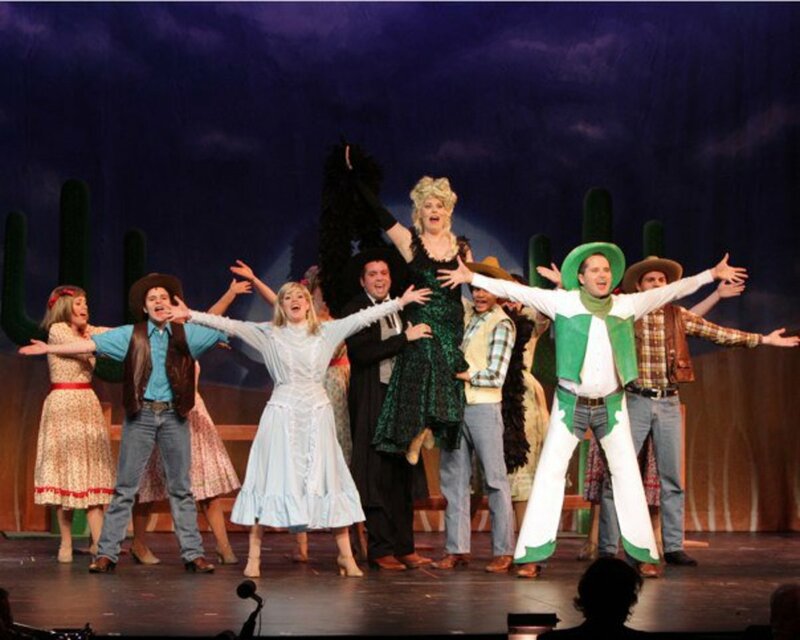 Find out how participating in musical theatre help build confidence to a child or adult.